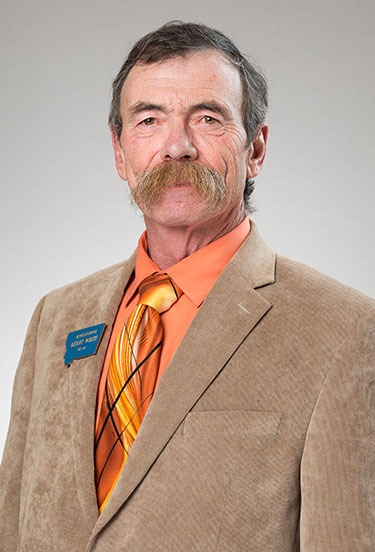 Kerry White is a member of the Montana House of Representatives. He has held that office since 2013. Kerry White called the Land and Water Conservation Fund (LWCF) “a total waste of money” and supports transferring federal public land to states. In 2017, White sponsored legislation impacting public lands management in Montana. Kerry White supports the transfer of federal public lands to states. In 2017, Kerry White sponsored legislation impacting public lands management in Montana.